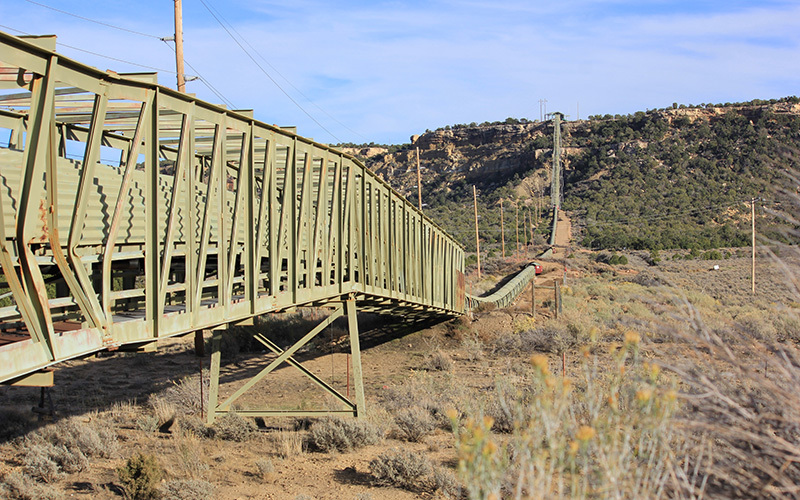 KAYENTA – Electrical power lines are nowhere in sight from Helen Salazar’s home. She lives on a dirt road in Monument Valley, part of the Navajo Nation. Throughout her life, Salazar has adapted to the challenges of living in a remote, off-grid home. The capacity of the off-grid system also affects other household decisions. He said he chose his TV based on how much electricity it would use – allowing his children to watch one or two shows at night before he turns it off. The lack of access to electricity on the reservation has deep roots in history, dating back to the Rural Electrification Act of 1935. 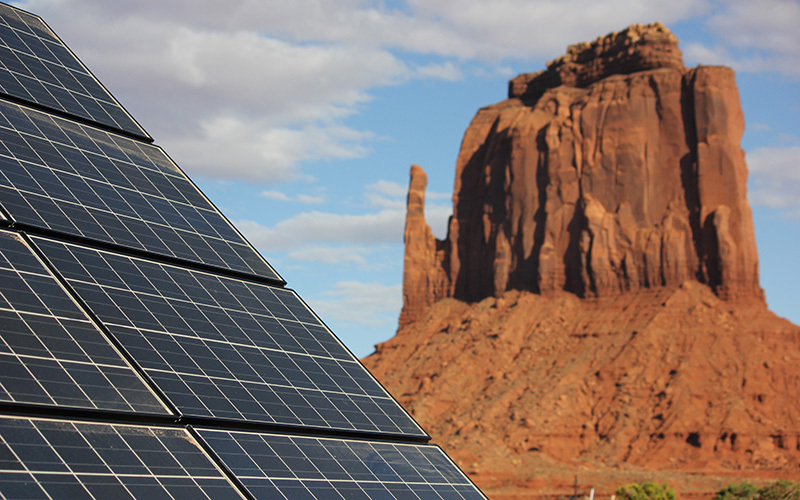 As the electrical grid spread across the U.S., it skipped over parts of the Navajo Nation – a rural area slightly larger than the state of West Virginia. The reservation stretches across parts of Arizona, New Mexico and Utah. 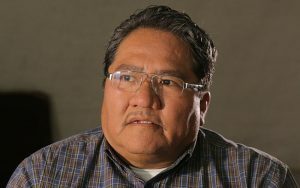 The Navajo Nation is the most heavily affected by the electrification gap, but other Native American reservations also face this problem, said Douglas MacCourt, a senior policy advisor for the Office of Indian Energy. Since the Energy Information Administration’s study, he said progress has been made but it’s likely there are still about 100,000 people – 35,000 households or more – without power. 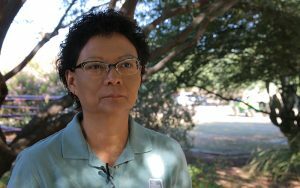 Gearon, executive director of the Black Mesa Water Coalition, helped lead the process of installing a 7-kilowatt solar system at a Navajo Nation chapter house last July – the first solar project her organization completed at a chapter house. If the Kayenta Mine and the Navajo Generating Station continue operating from 2020 until 2044, they will contribute an estimated $13 billion to the Navajo Nation’s economy, according to a 2012 Arizona State University study commissioned by the Salt River Project.